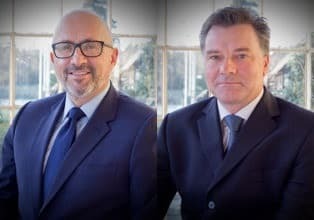 Deep Blue Cable, the developer, owner and operator of a state-of-the-art subsea fibre-optic system providing connectivity across the Caribbean islands and to the Americas, announces today that its Chief Executive Officer, Stephen Scott, and Director of Permitting, Nigel lrvine, will speak at Capacity Caribbean 2018, taking place in San Juan, Puerto Rico. On Wednesday, 21 February, at 9:45 a.m., Mr. Scott will join other subsea cable executives on the keynote panel, “How Can Carriers Drive Change and Redefine the Caribbean Wholesale Telecoms Sector?” Mr. Scott, who has 25 years of senior level experience in telecommunications with Global Marine Systems, PSiNet Europe, Sentrum Data Centres and Global Switch, will explore current M&A activity, market disruption and strategies that carriers are using to adapt to the new digital ecosystem. Mr. Scott will also appear on the case study showcase, “Strengthening Connectivity in the Caribbean – Overcoming Challenges and Meeting the Surge in the Demand.” During this showcase, Mr. Scott will discuss how the existing fibre-optic connectivity is technologically disadvantaged and undersea cable links across the Caribbean are exceeding their lifespan. At 12:15 p.m., Mr. Irvine will join executives from Canto and Digicel Group on the panel, “Examining Disaster Recovery Strategies: Planning for Potential Outage and Ensuring Continuity.” Mr. Irvine, who has more than 28 years experience working in the marine environment on survey, cable installation and maintenance operations, will discuss the the recent extreme weather events in the Caribbean islands and the key issues that need to be addressed concerning critical infrastructure. 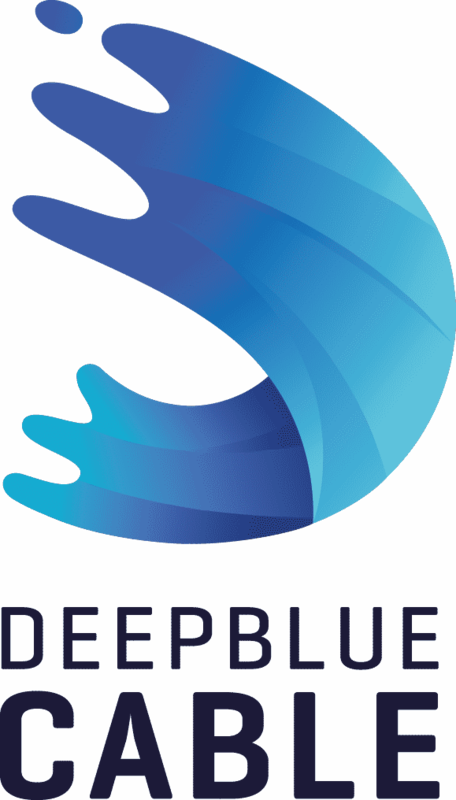 Based in St. Lucia, Deep Blue Cable is the developer, owner and operator of a state-of-the art subsea fibre-optic system providing connectivity across the Caribbean islands and to the United States. Spanning approximately 12,000 km, the Deep Blue cable’s initial landing points will be in 14 markets throughout the region, including the British Virgin Islands, the Cayman Islands, Colombia, Curaçao, the Dominican Republic, Haiti, Jamaica, Panama, Puerto Rico, Trinidad & Tobago, Turks & Caicos Islands, and the U.S. By ensuring competitive pricing and resilience through alternative supply, Deep Blue cable will provide connectivity to international and regional telecommunications operators, regional network providers, Over-the-Top (OTT) providers, data centres, government, and large enterprises, including financial services, and oil and gas companies. For more information, visit www.deepbluecable.com.